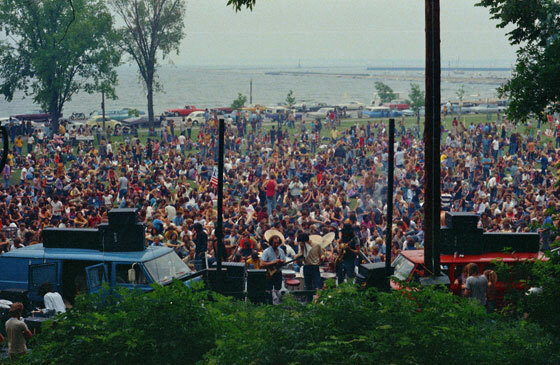 My start in music photography began at the Alternate Site Park on Milwaukee's lakefront. 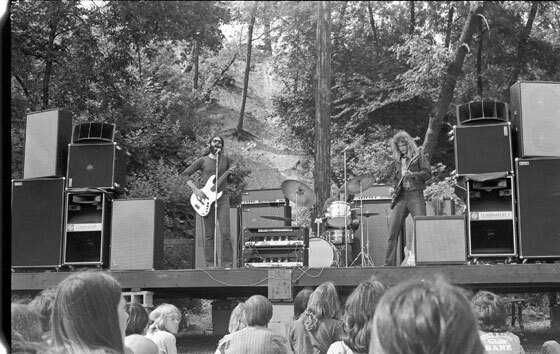 During the 1970's the Alternate Site was the place to meet people, hear local bands and have a good time just about every weekend. The best part was that it was free! 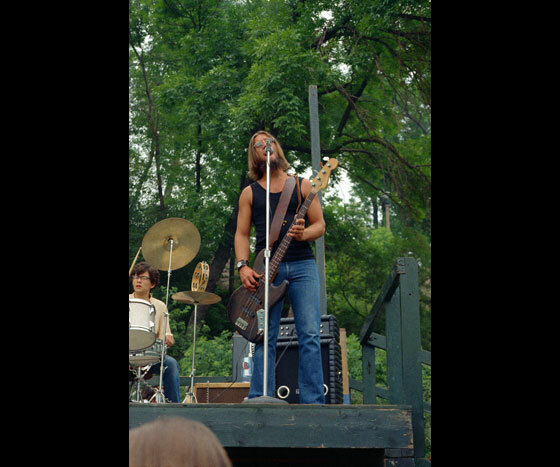 The first band I photographed was Sugar Cane, July 4th, 1971 and those are the color photos attached here. 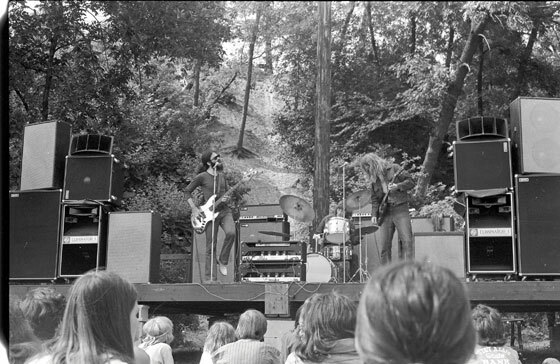 They were good, but the weekend I really remember was July 25, 1971 when the Ox played. 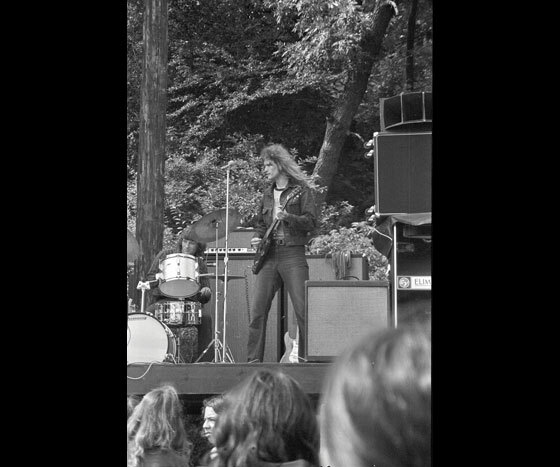 Jon Paris, Bob Metzger and Brad Seip showed me what live rock 'n' roll was all about! 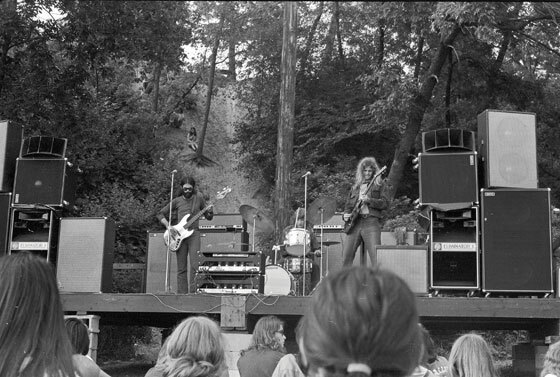 They made me want to be a music photographer and get close to the action on stage. 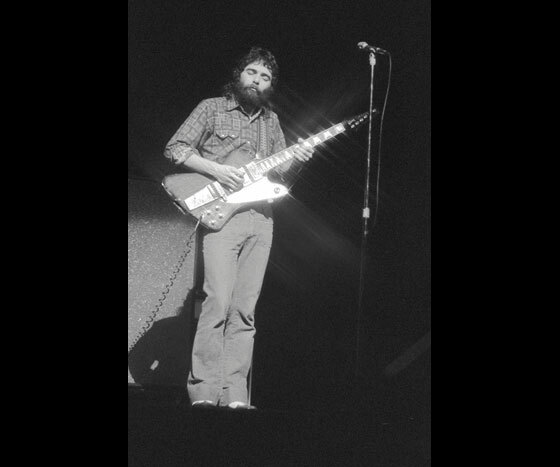 Thanks to the Ox, my life of becoming a rock photographer started and we became good friends. 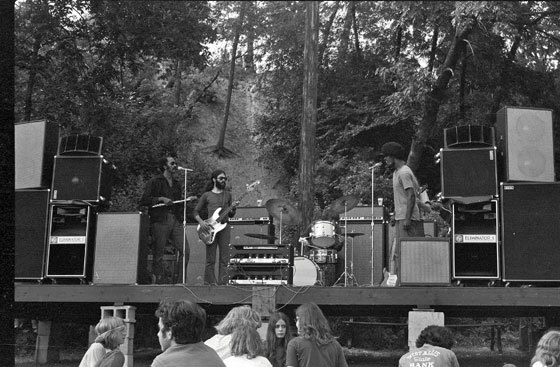 The attached black and white photographs are from the second edition of The Ox. There would be a third edition when Brad left and gave the drums to Ed Sisson. 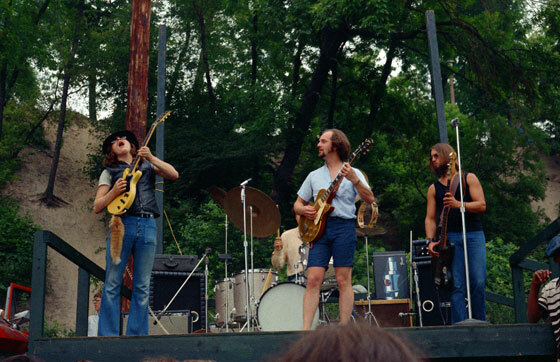 The Ox invited other people on stage and Tony Brown is shown here singing with the Ox. 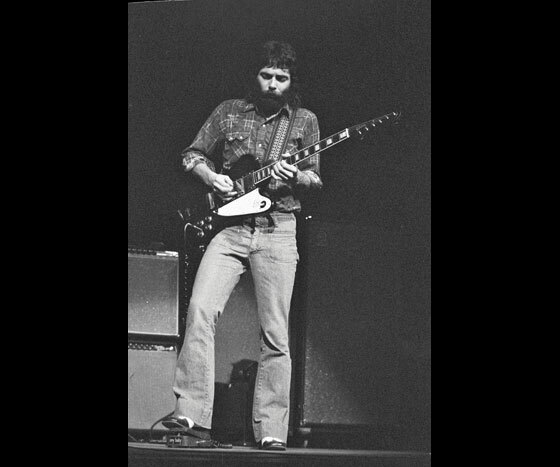 Presently, Bob Metzger plays guitar for Leonard Cohen. 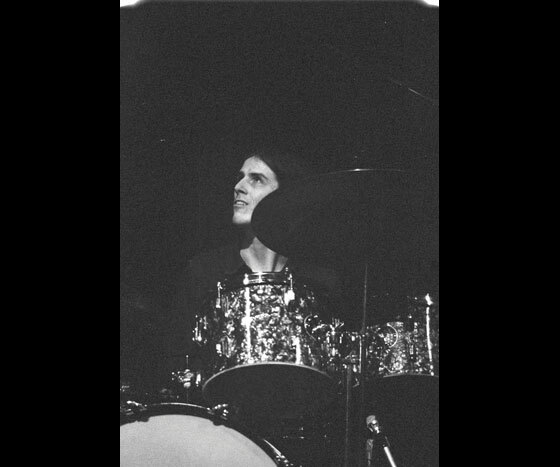 Jon Paris is in New York city playing with his band at B. B. King's Lucille's Bar and Grill. 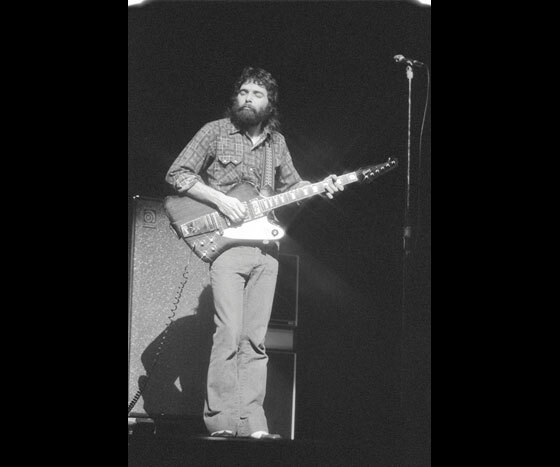 He has played with a lot of great people, from his good friend Les Paul to Link Wray to Johnny Winter to Bo Diddley and many more. 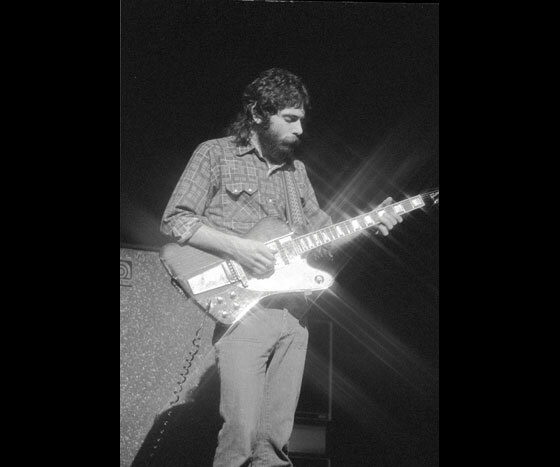 I would have loved to have seen Jon play with Link Wray. 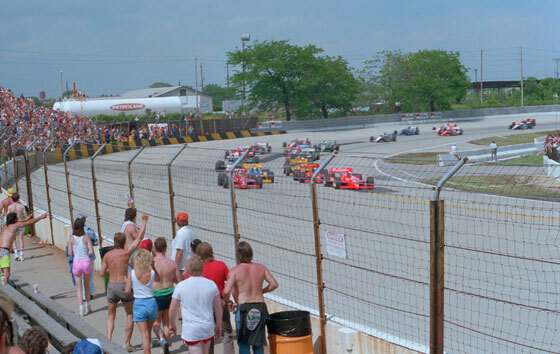 It was a hot day on June 7th 1987 when I went to the Milwaukee Mile to see the CART Indy cars race. 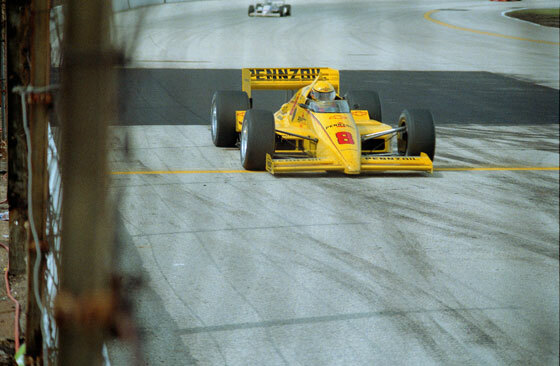 I have always loved Indy cars but had not been to a race in years because I was too busy trying to make a career as a rock 'n' roll photographer! 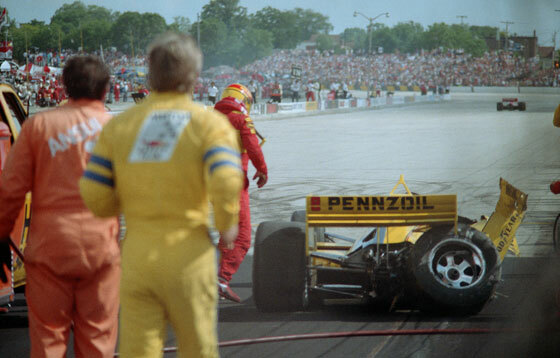 I took my Nikon camera and sat in the grandstands with some friends who were there to cheer for Rick Mears. It was hard for me to just sit there in my seat! I wanted to be closer to the action to get a better photograph with all the colors of the cars. The best I could do was walk down to the fence and try to shoot through it, or somehow use the fence in the photograph. Rock 'n' roll photography was going to the back seat for a while because now I wanted to be an Indy car racing photographer for a magazine or the Milwaukee Mile or anyone! 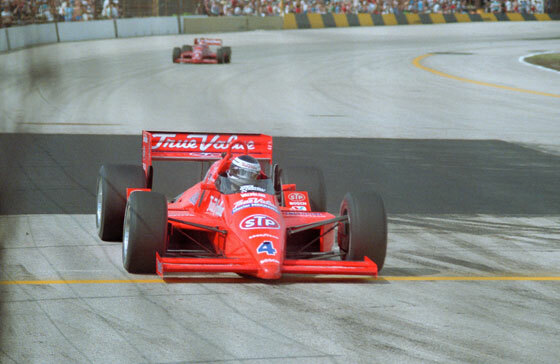 The race itself that day was a good one with Michael Andretti, the son of Mario Andretti, starting fourth and winning the race in his Kraco car. 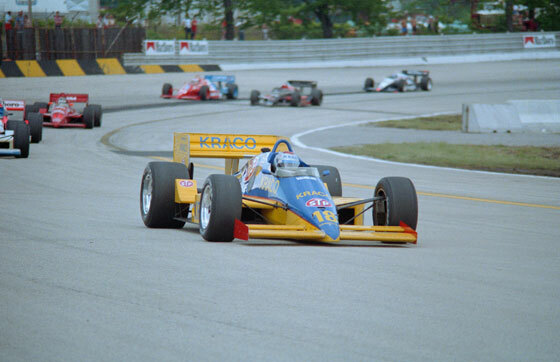 Roberto Guerreo started on the pole in his True Value car but finished 16th. 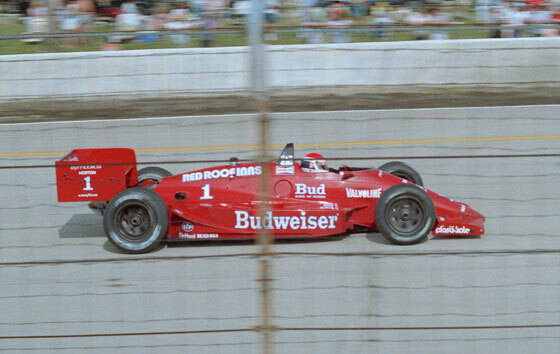 Bobby Rahal in his Red Roof Inns car started second and finished second. Derek Daly came in third and then went on to become an announcer. He has a son, Conor, who races just like Bobby Rahal's son Graham races, Arie Luyendyk's son, Arie Jr., and Michael Andretti's son, Marco! 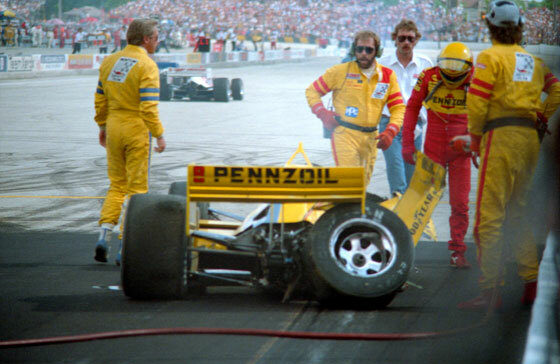 Rick Mears did not finish the race that day. He crashed. 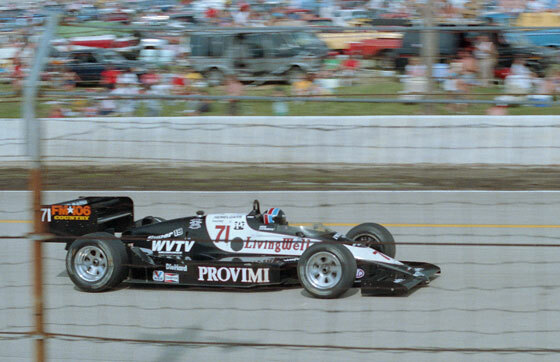 Many fans at the race came to see Arie Luyendyk who was living not far from the track and was sponsored by the local company Provimi Veal. 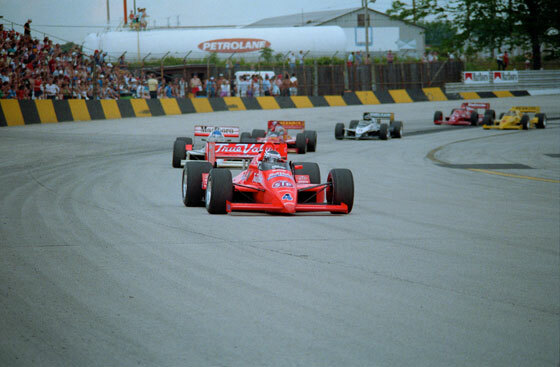 Arie started sixth and finished fourth. 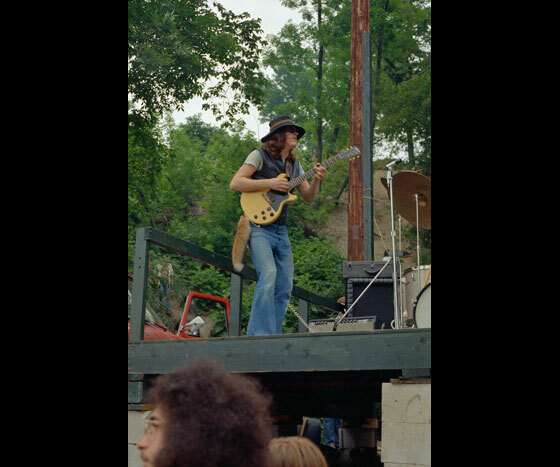 Last week, a good friend and great musician, Jon Paris, (check out jonparis.com), posted a photograph of John Lennon on Facebook. In the photograph, John Lennon is having some scrambled eggs for breakfest and a copy of a record album by the Wisconsin band Soup is seen. 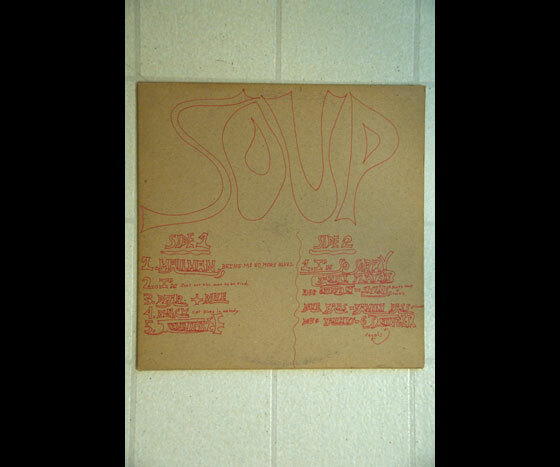 Soup, was a popular band in the early 1970's. 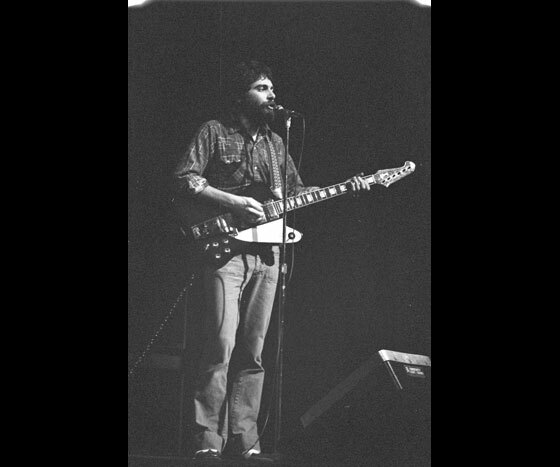 It consisted of Doug Yankus on guitar, with Dave Faas on bass and Rob Griffith on drums. Doug Yankus did the main vocals and the majority of the song writing. 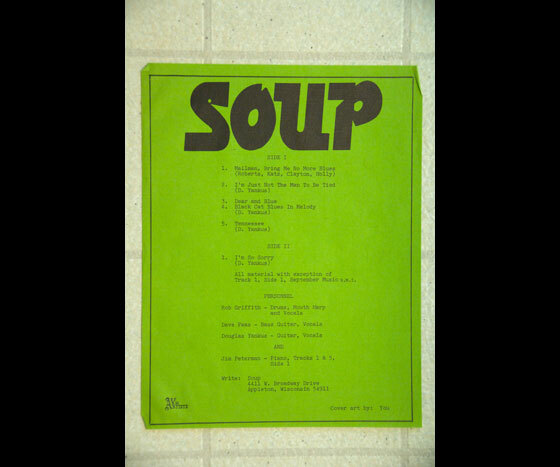 Their first album was a plain brown jacket with a bright green insert listing the songs and credits. The insert said the cover art was to be done by "You"! 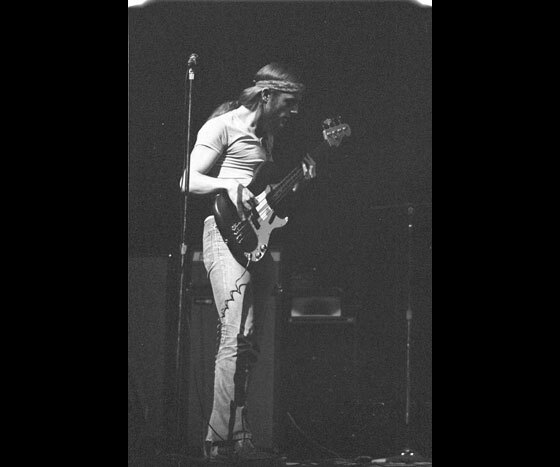 The attached photographs show my own personal cover art and photographs from a show they did with the Dutch band Focus at the Performing Art Center in Milwaukee, March 25, 1973.